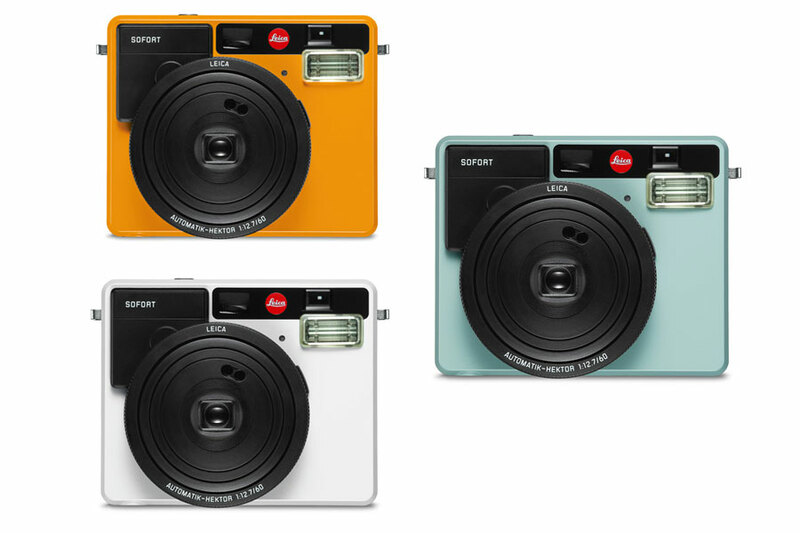 Leica launched a new instant camera dubbed Sofort, designed for users who love hard copies of photographs, and, can’t wait for them to be printed. The Leica Sofort price is also quite affordable and uses B&W, color instant film packs that are easily available in the market. 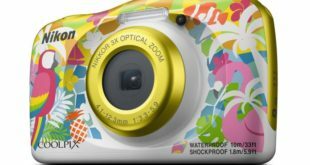 Fortunately, it also supports Fujifilm’s Instax Mini film packs as well. The Leica Sofort has dimensions of 124 x 94 x 58 mm and weighs 305 grams without the batteries and the film. 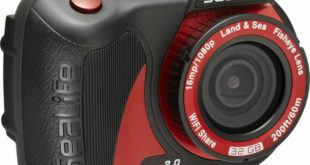 It has an optical real image viewfinder and a shutter release at its top. 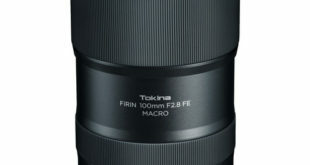 The lens has three focus steps can focus from 0.3m to 0.6m in Macro mode, 0.6m to 3m in close range and from 3m to infinity in landscape mode. The camera has a shutter speed range of 1/8 sec to 1/400 sec. Leica adds exposure compensation can change of up to 0.7/0.7EV (plus or minus) for your photos. There is also built-in electronic automatic flash which apparently optimises the luminescence in accordance with the distance. You can also use the flash as fill-in for backlighting. 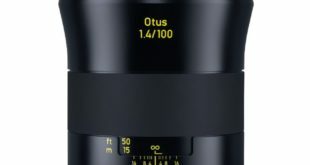 The Sofort features a 60mm (34mm equivalent) lens with a maximum aperture of f/12.7. It has 8 operation modes to select from – Automatic, Selfie, People & Party, Action & Sport, Bulb, Macro, Self-Timer, and Double Exposure. The ‘Selfie’ mode is especially for people who love taking selfies. The Leica Sofort price is just $299 and a quick search reveals that it is already available for pre-order on B&H Photo online e-commerce store. 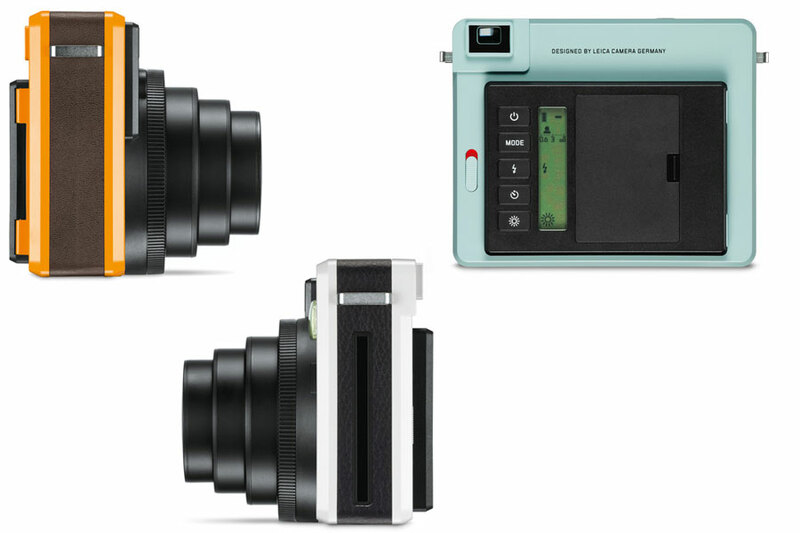 This Leica Instant Film Camera is available in Mint, Orange and White color options. The store also listed some sort of different instant film packs including color film pack with 10 exposures, a color film double pack with 20 exposures, a monochrome film pack with 10 exposures.